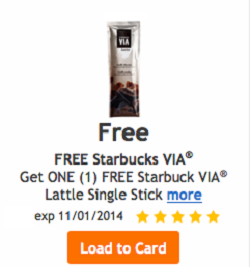 Download the Smith’s (Kroger) app (or log in) and select the FREE Starbucks VIA Latte Single Stick Coupon (valid through 11/1). Next time your are shopping be sure to pick it up and the coupon will be automatically applied to your purchase when you use your shoppers card! I LOVE freebies! Get the Smith’s (Kroger Stores) app and snag this deal. 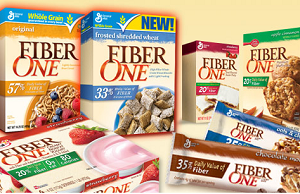 Believe it or not school lunches and snacks are coming so stock up now using these new Fiber One coupons and the current deals on the bars and cookies. 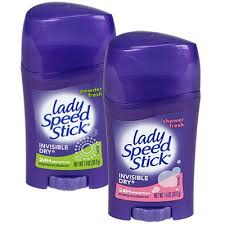 Time to get some extra deodorant at a super low price using the $0.50 off one Lady Speed Stick Deodorant Product coupon. This is part of the Mega Deal, buy any 6 participating products save $3 instantly! 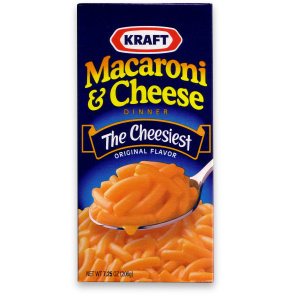 Pair this with the General Mills Cereal Deal that is part of the Mega Sale. 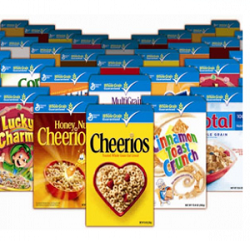 See more savings with coupons using the free Coupon Finder Database.